​​​ HOUSTON – Plans have been unveiled for one of the first luxury apartment towers in Midtown called The Midtown. 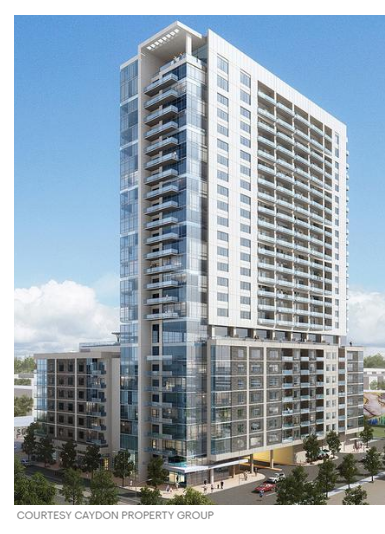 The Midtown will be a 27-story, 357-unit apartment tower. The tower will also feature 12,000 sf of leasable retail space for shops and restaurants, as well as a parking garage for 482 cars. The $200 million project will rise on a 1.15-acre site at 2850 Fannin St., across Main St. from the Midtown “Super Block” Park and Metro’s McGowen Station light rail stop. Check out more Houston Retail Market Research.